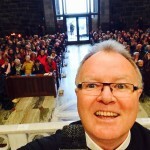 Solemn Novena – Galway Cathedral – February 13th – February 21st. 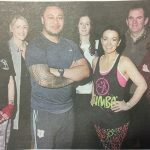 Posted January 30, 2017 by Josette Farrell in News. 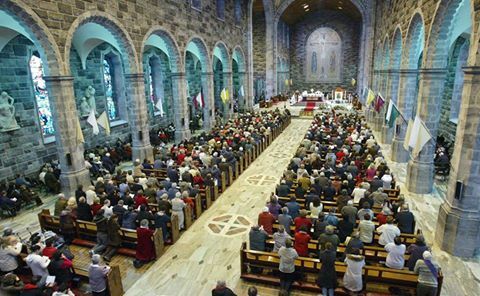 The annual Galway Solemn Novena returns to the Galway Cathedral next month. The nine day event will begin on Monday 13 February, running until Tuesday 21 February. Week Mass times are 7.45am: 11am: 1.10pm:3.30pm: 7.30pm and 9pm. Sunday Mass times are 9am: 10.30am: 12.30pm: 4.30pm: 6.30pm and 8pm. Children will be blessed at all sessions on Sunday 19 February. Mass and anointing of the sick takes place on Saturday 18 February at 11 am. Candle Light meditation sessions will take place at 10pm on Wednesday 15 and Monday 20 February and last about an hour. For further information log onto www.galwaycathedral.ie or check out Galway Cathedral on facebook. Information night on Operation Continuation in Corrandulla.